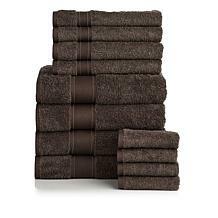 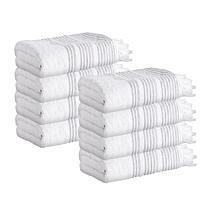 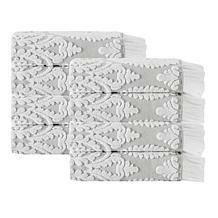 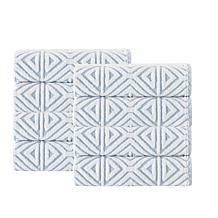 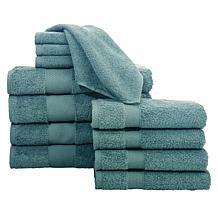 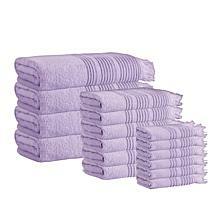 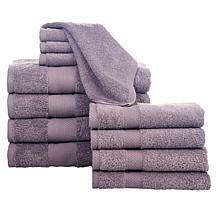 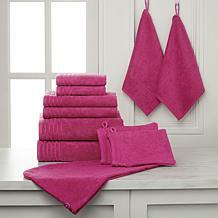 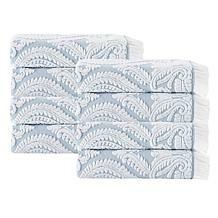 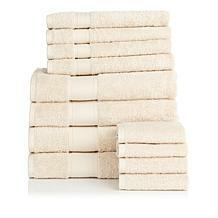 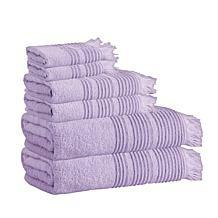 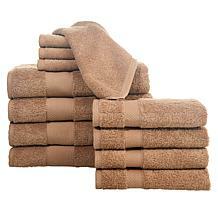 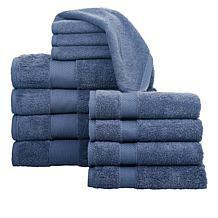 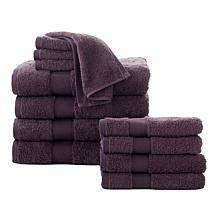 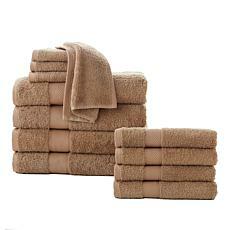 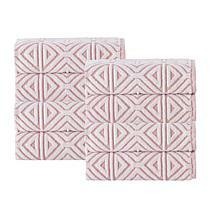 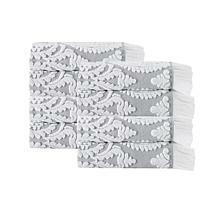 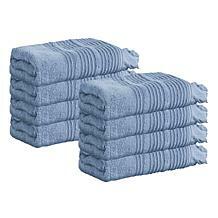 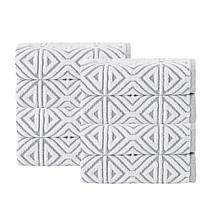 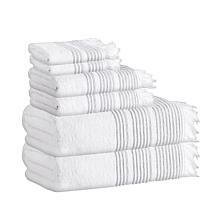 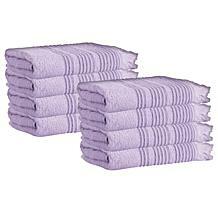 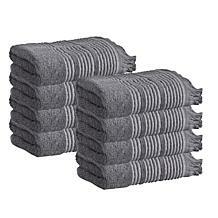 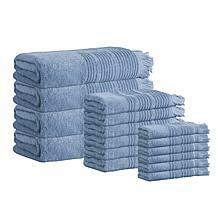 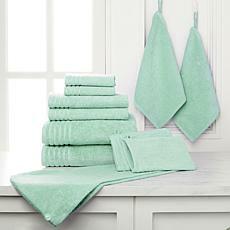 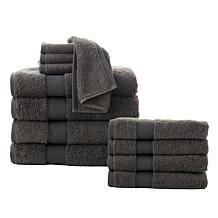 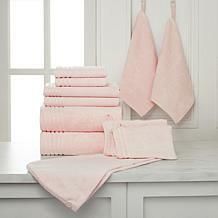 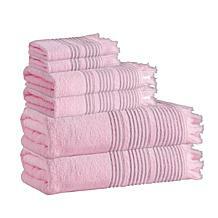 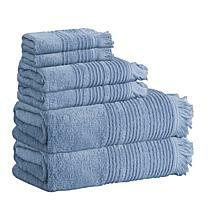 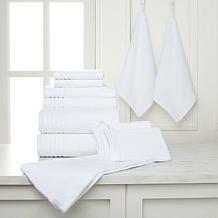 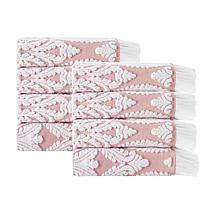 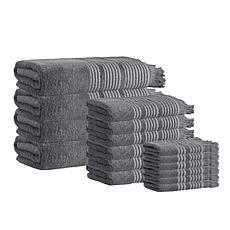 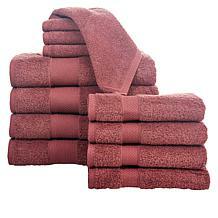 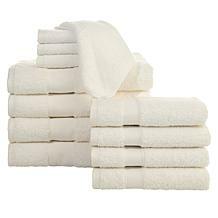 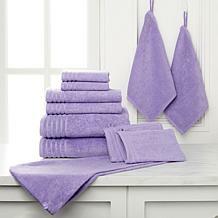 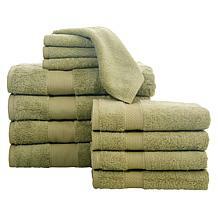 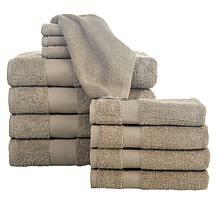 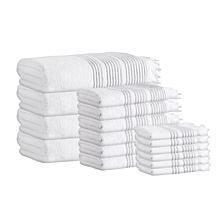 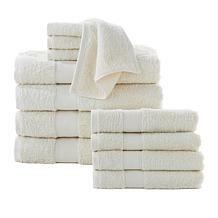 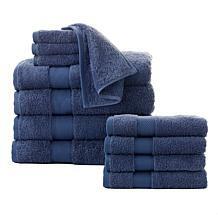 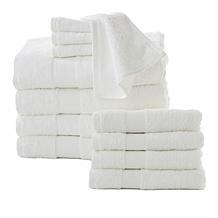 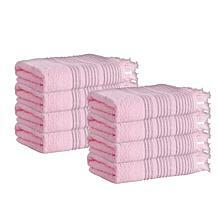 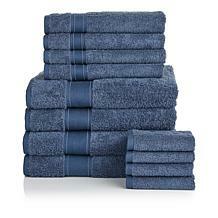 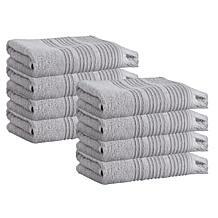 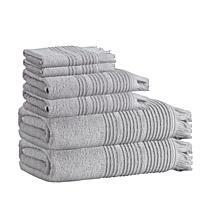 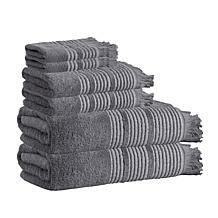 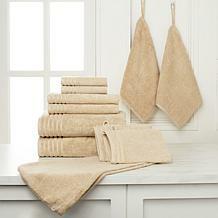 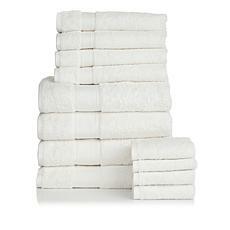 Laina Turkish Cotton 8-piece Hand Towel Set Pamper yourself properly with the beautiful pattern of these hand towels. 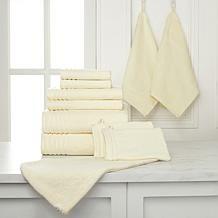 Known for its softness, strength and durability, the Turkish cotton gets loftier — and more divine — with each wash. 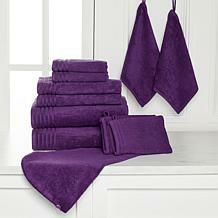 Enchant yourself when you get wrapped up in something sumptuous.